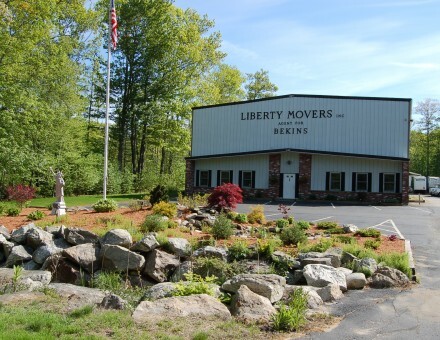 Liberty Movers has been serving the Worcester, Mass. area since 1920. Still owned and operated by the same family that started the company back then. Our philosophy stills hasn’t changed. Take good care your customers, and offer a fair price for your services. Honesty and trust is still the backbone of how we have grown over the years. We are the Worcester area’s oldest and largest moving company. We have been an agent of Bekins Van Lines, one of the oldest national van lines, since 1966. We offer both local and long distance moving and storage. Our state of the art storage facilities offer a safe and secure environment for your storage needs. 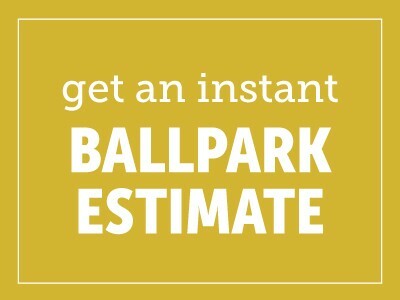 We also offer office and industrial moving services. Many area colleges, universities, and companies rely on Liberty Movers when they need moving services. Our office moving division also can handle laboratory moving needs, including delicate laboratory equipment. We offer a full line of packing supplies, so if you need materials to pack your items, or if you prefer we can provide the labor and material for you. Experienced packers can quickly and safely pack your items to insure their safe arrival at the new location.